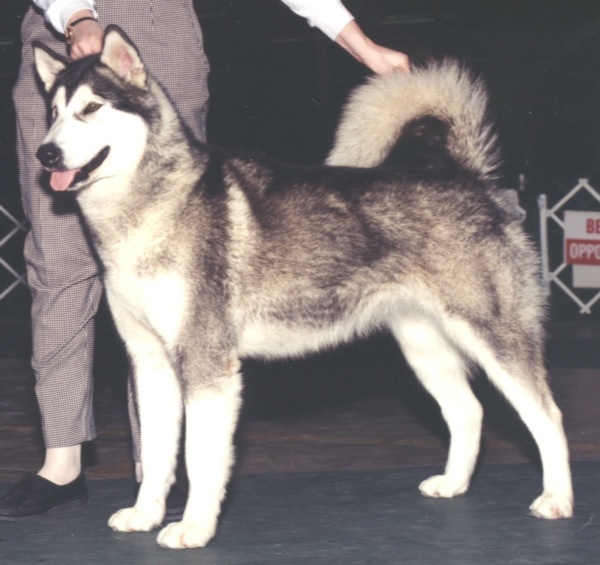 Magic was our first malamute. Purchased from Storm Kloud Kennels she began to teach us all about malamutes. Without Magic, there would be no Illusion.